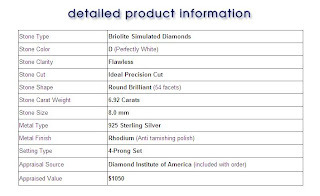 up for sale....: New Briolite Diamond Stud Earing! - It's new, comes with a gift box and certificate, bought directly from USA. 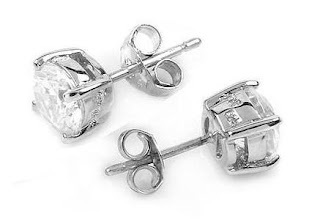 - This is a very nice and 'bling bling' earing that will surely put you to the glamourous attention! - Selling at a very low price : RM 99 only!! - email me for inquiry. hye there...i wonder if the earrings still available? I wanted to email you, but seems like you didn't leave any email.